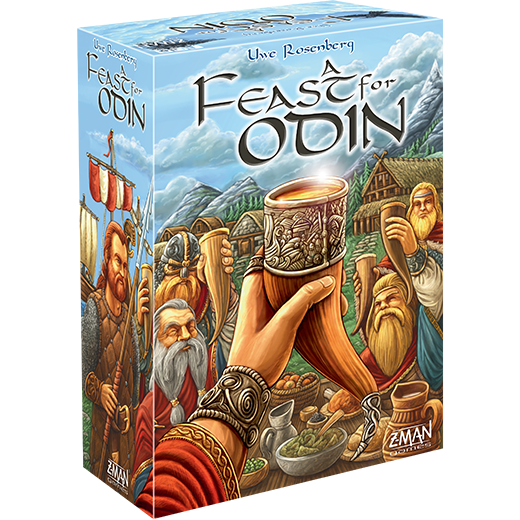 The heartiest Viking can’t perform raids or produce goods on an empty stomach. 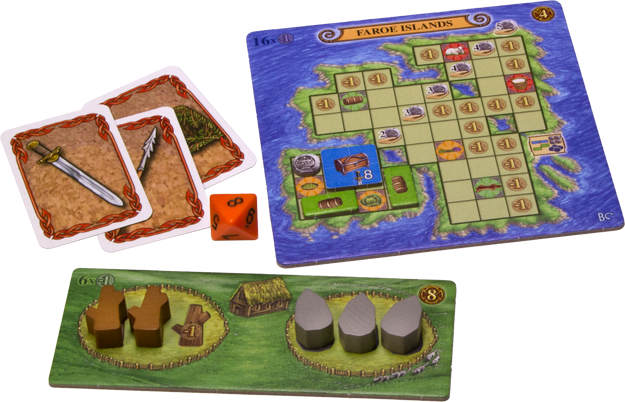 You’ll want to make sure they have enough food for their feast at the end of each round. 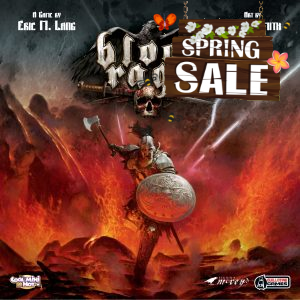 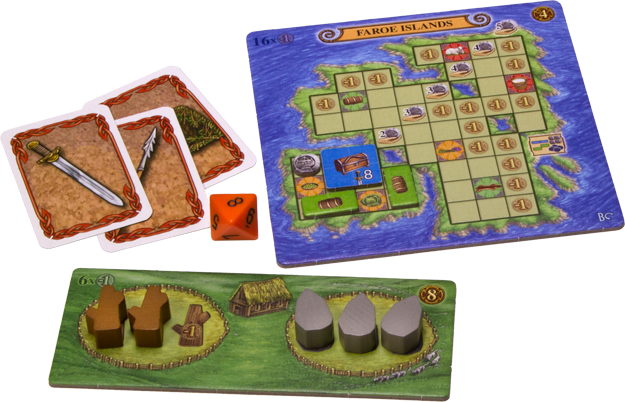 From simple beans to hearty plates of meat, your Vikings must be well-fed or you must take a penalty. 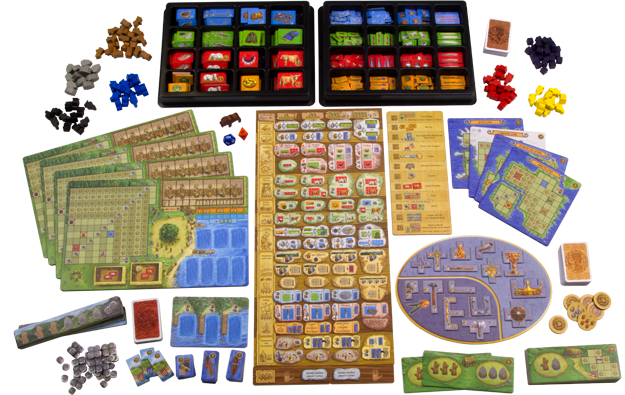 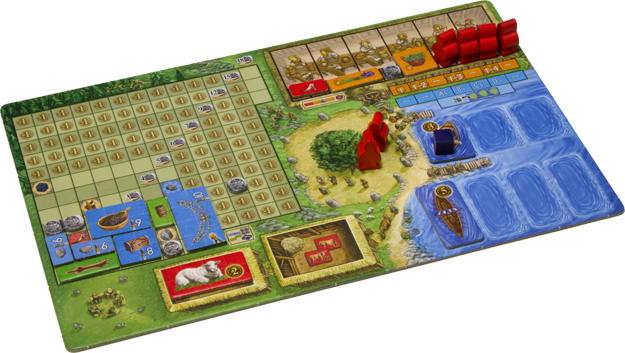 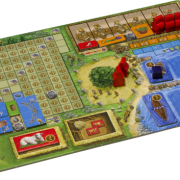 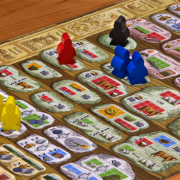 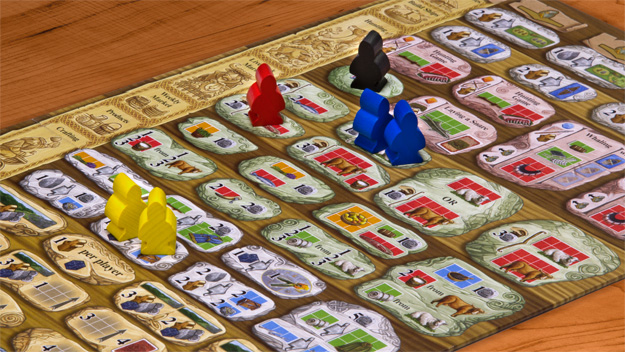 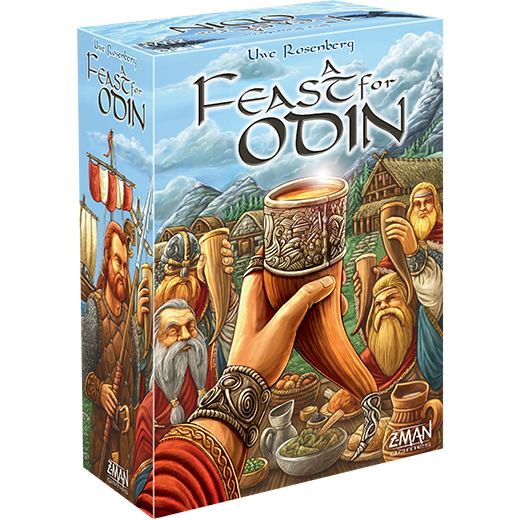 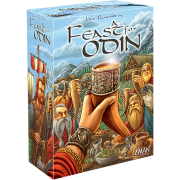 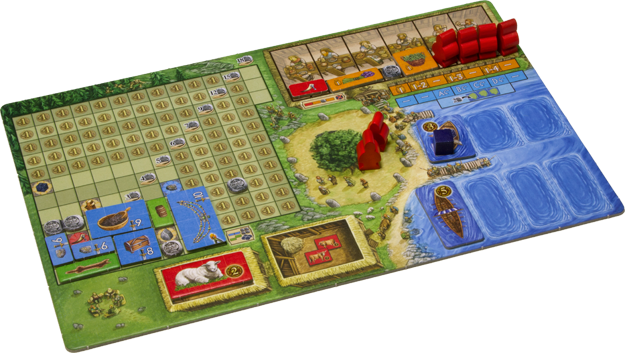 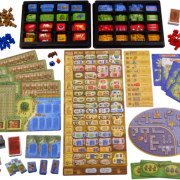 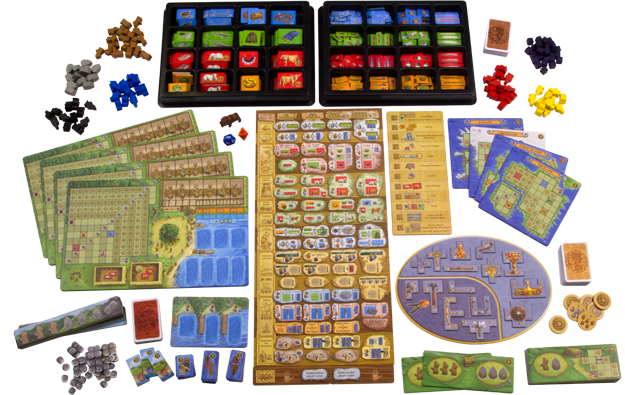 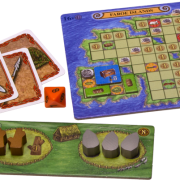 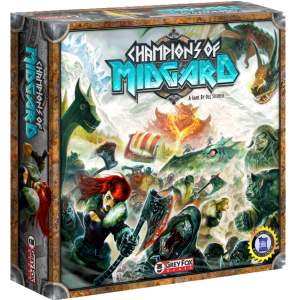 In A Feast for Odin, you must strike a balance between accumulating wealth through raids and providing for your tribe’s basic necessities. 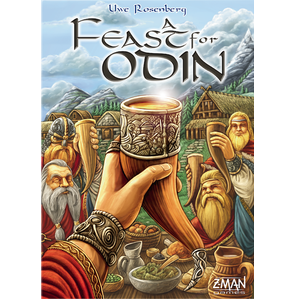 The Viking lord who can best maintain this balance will emerge victorious.